Alleviate some of the stress that comes with auto maintenance and repairs by visiting our Toyota dealership near Monroeville, PA. 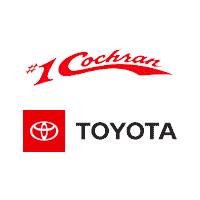 The #1 Cochran Toyota service center employs certified-Toyota technicians who know how to service all Toyota models. From intricate engine repairs on your Toyota SUV to factory-recommended Toyota maintenance for your sedan, there is no job that is too big or too small for our team. Before you book your next service appointment with us, be sure to browse our Toyota service specials for ways to save. From Toyota oil changes and multi-point inspections to Toyota battery service and new tire sales, our PA auto service center can do it all. You can schedule repairs online or elect to bring your car in for service. 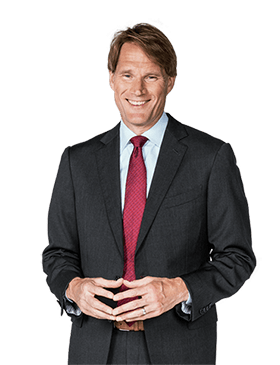 Come see why our Toyota-certified technicians pride themselves on making sure that your Toyota runs well for years to come by visiting #1 Cochran Toyota today!